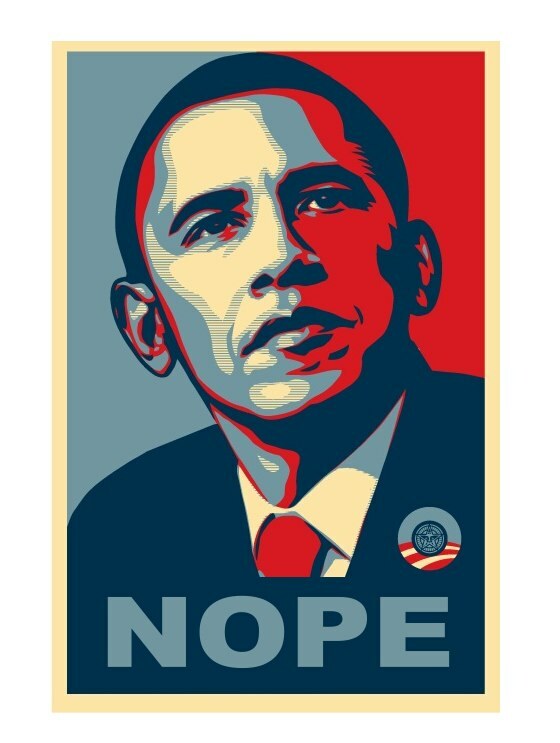 Interesting article, although it fails to ask Fairey what he thinks of the spoof “Snobama” posters inspired by his work. I’m not to hot on these posters…they kind of freak me out. But they’re postitively awesome compared to the new Hillary Clinton posters. That photo creeps me out. I thought this one was pretty clever too. …he has given away 80,000 posters. for free… not sold… he has sold under 1000.